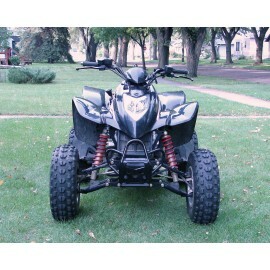 The Front Widening Kits are designed to widen your ATV by simply relocating where the a-arms and shocks mount to the frame. 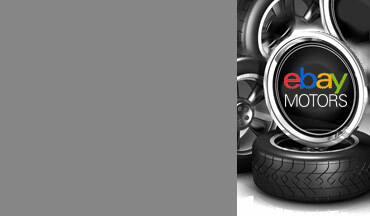 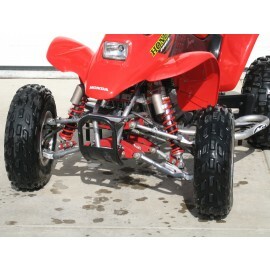 Depending on the size of tie rod extensions you choose, it will increase your ATV width by 4.5" or 6". 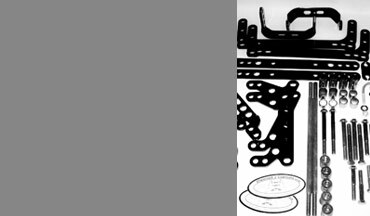 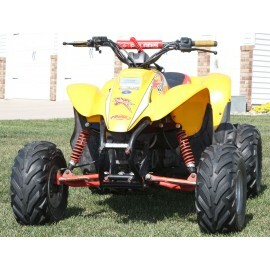 The Widening and Shocks Conversion Kits can be used to either lower the ride height of the ATV, utilize different length shocks, or both. 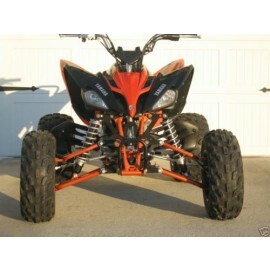 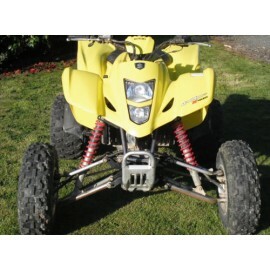 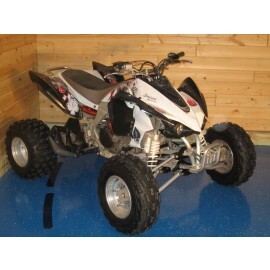 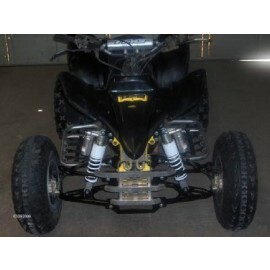 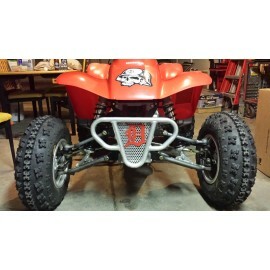 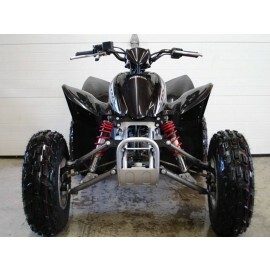 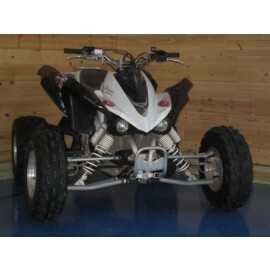 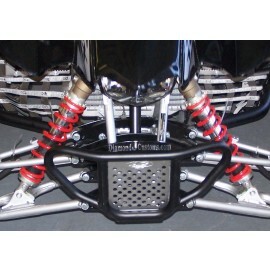 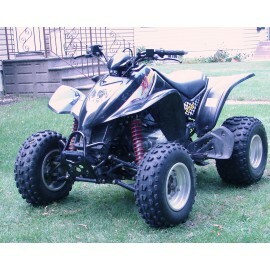 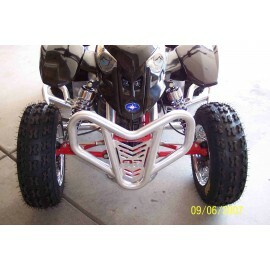 The Widening and Lowering Kits allows you to widen the ATV and lower the ride height. 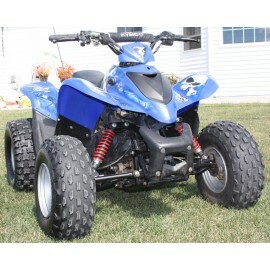 The Youth Quad Dual A-Arm Conversion Kits allow you to replace the stock single a-arm suspension on a youth ATV with a much more functional system that has dual a-arms, longer travel shocks and disc brake system. 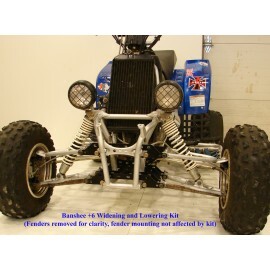 Please click on the category for more information about each of these kits.